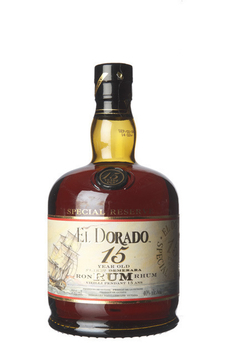 El Dorado 15 Year Old This is one of the world’s first luxury rum blends. 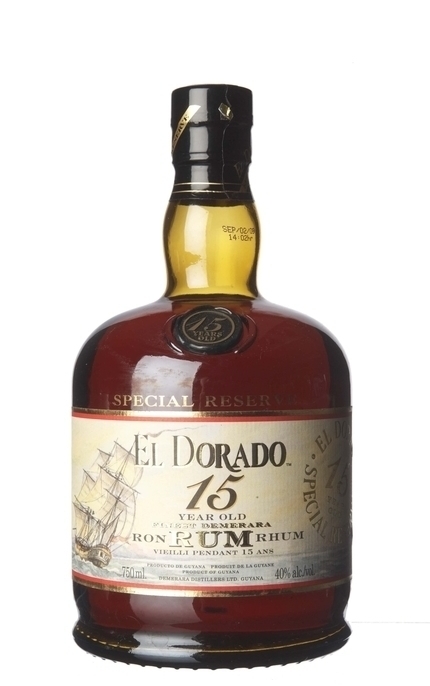 It is a blend of aged rums, some as old as 25 years old using spirit from two column stills, a wooden Enmore two-column and a French Savalle four-column still, blended with spirit from two unique wooden pot stills. Product #: 1789 5 stars, based on 1 reviews Rating from 1.0 to 5 £53.45 In stock! Order now! Sherry trifle, fruitcake, candied orange and marmalade, liquorice and anise with almonds, walnuts, hints of dark chocolate, espresso and coffee beans. Slightly sweet, candied fruit and new leather with liquorice, smoky tobacco, caramel, hints of dry spicy oak and underlying sweet dried fruit. 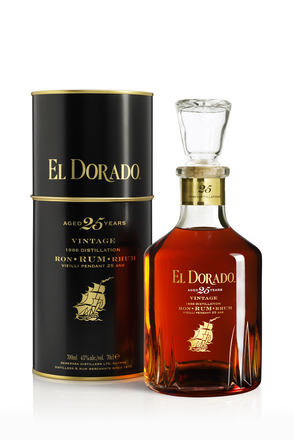 Caramel, chocolate, espresso coffee and vanilla smoothes warning spirit throughout the enduring slightly spiced finish. 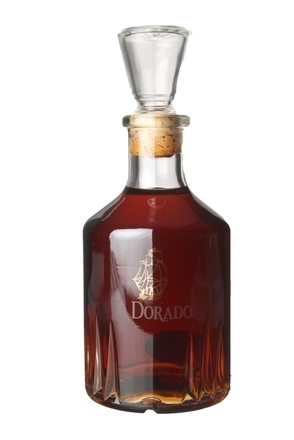 Debonaire Rum is distilled in Panama and blended by Mr Francisco ‘Don Pancho’ Fernandez, a Master Blender who was born in Cuba in 1938.